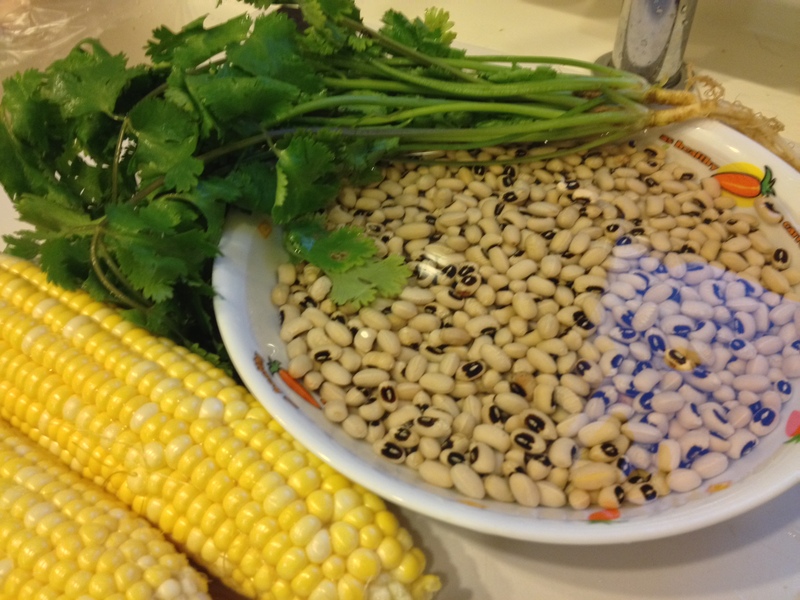 if you’ve learned anything from biology class, then you know that corn and beans make a complete protein source… and a delicious one too. 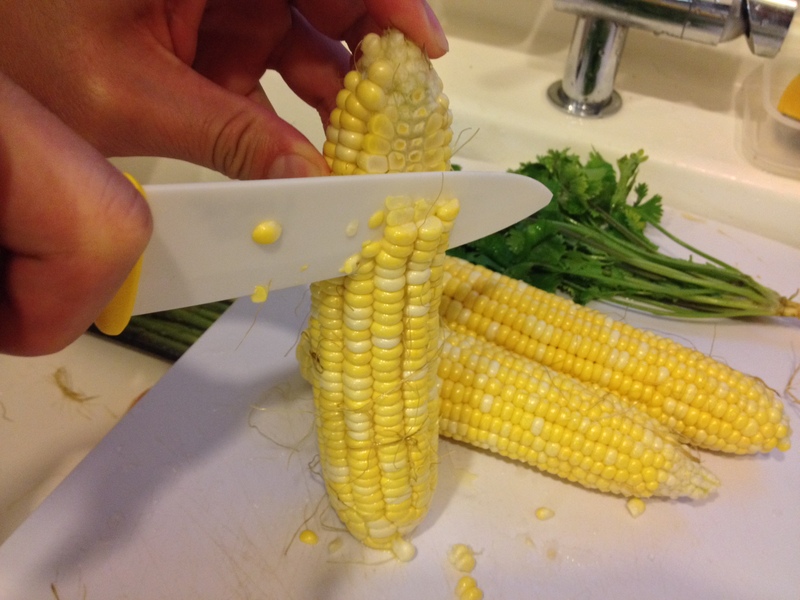 you have to use fresh corn for this dish. we’ll reluctantly say you can use canned corn, but there’s no comparison to the taste of the real deal. fresh corn is sweeter and juicer. 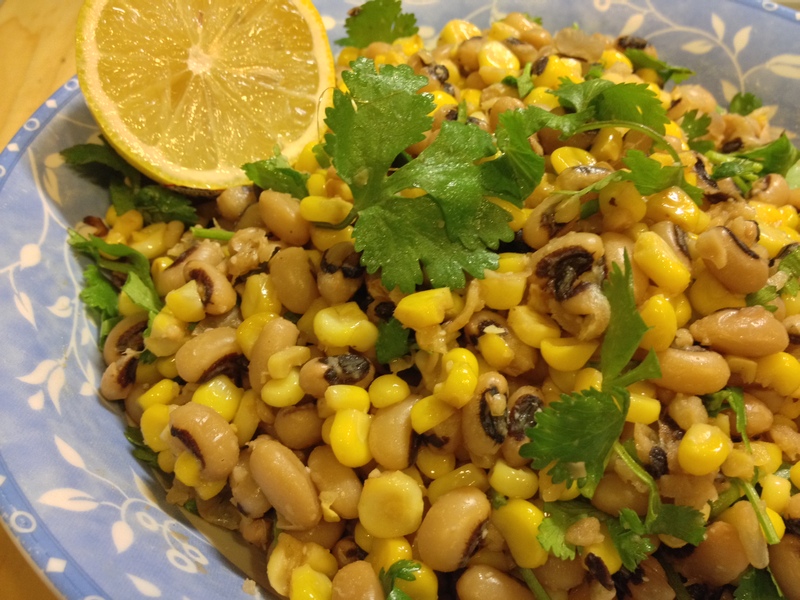 likewise, you can use canned black-eyed peas too. 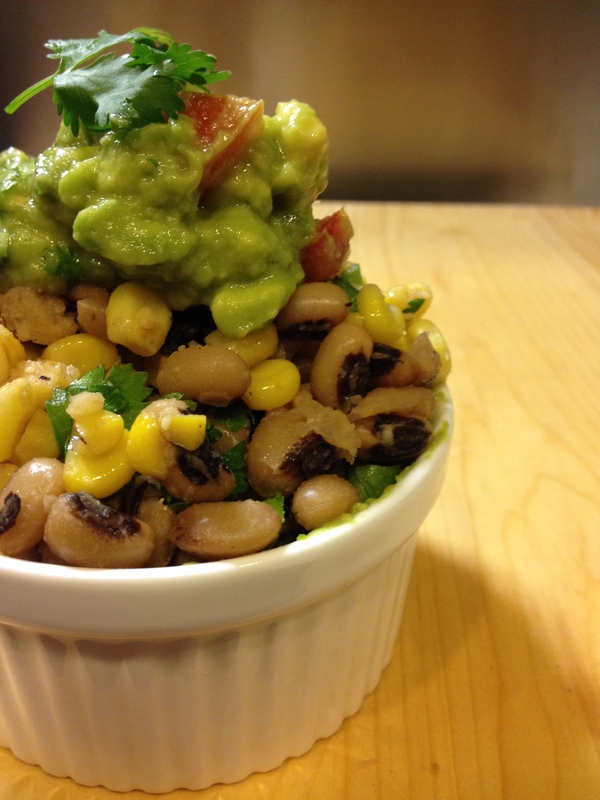 to bind the flavors together, we will mix it with our guacamole, recipe here. sour cream also works too!